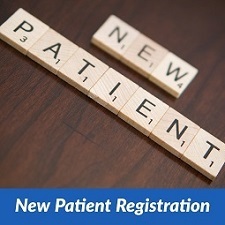 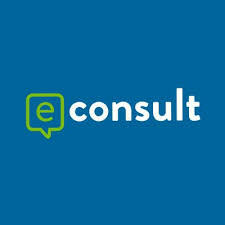 We are excited to announce that we have launched a new eConsult service for our patients. 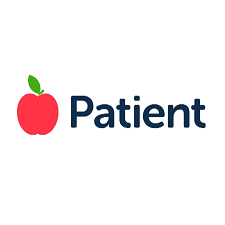 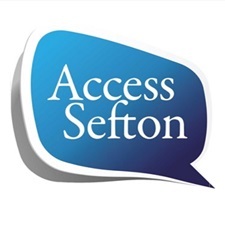 The service is accessible via the practice website and will enable patients to access safe and efficient advice for their health conditions as well as consult with their GP from the convenience of their own home. 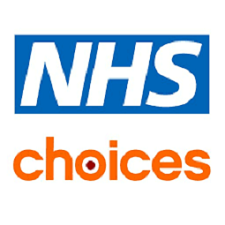 Everything you need to know about cervical screening: Cervical screening, or the “smear test”, is a routine health check that identifies potentially harmful cells and changes on the cervix. 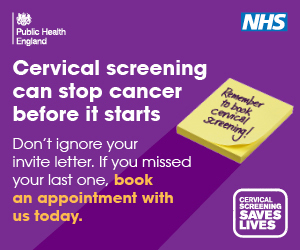 Cervical screening is not a test for cancer but catching any changes early can reduce your risk of developing cervical cancer. 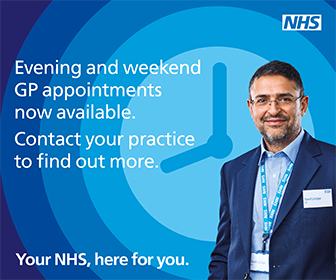 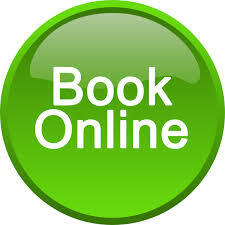 Evening and weekend GP and Nurse appointments now available. 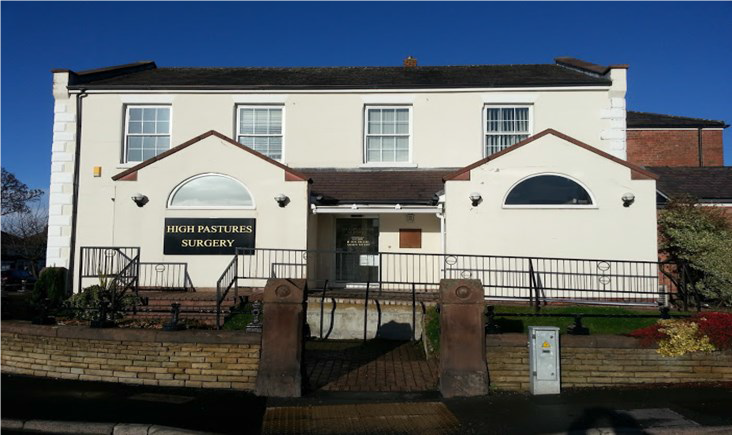 Contact the surgery on 0151 526 2161 for more information.